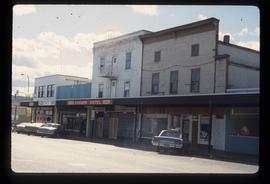 Image depicts a view of 3rd Avenue with the Columbus Hotel prior to the fire that destroyed it in 2008. 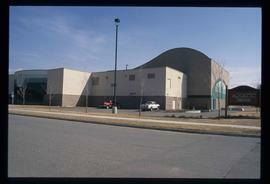 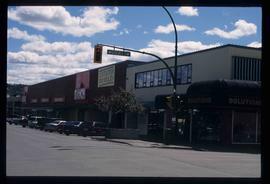 Image depicts the south side of 3rd Ave in Prince George, B.C. 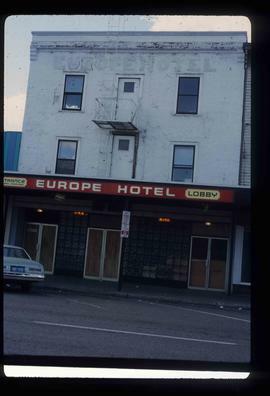 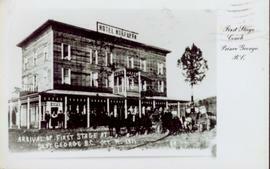 Image depicts the Europe Hotel on the south side of 3rd Ave in Prince George, B.C. 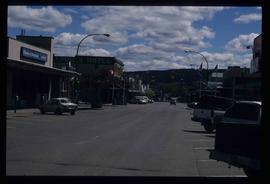 Image depicts a view of the corner of 3rd Avenue and Brunswick Street in Prince George, B.C. 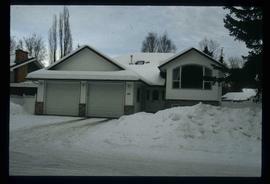 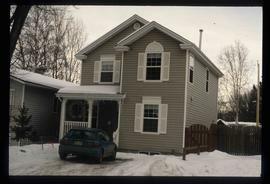 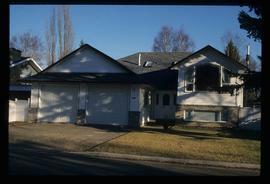 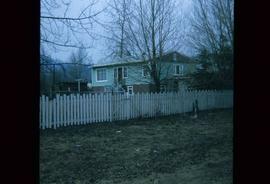 Image depicts 411 Patricia Boulevard in Prince George, B.C. 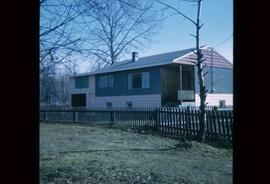 Image depicts a house in Island Cache. 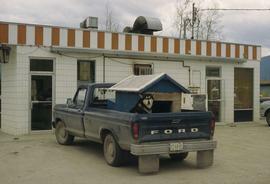 There are several cars parked outside it. 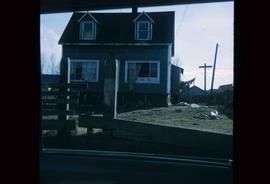 Image depicts a house in Island Cache. 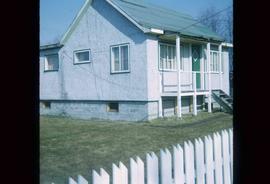 Image depicts a house at Island Cache. 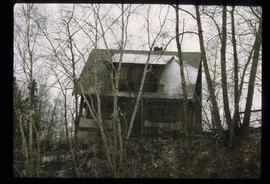 Image depicts a house in disrepair, and possibly abandoned, in Island Cache. 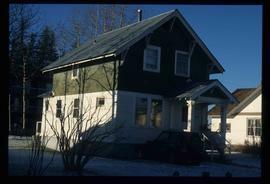 Image depicts a house somewhere in Prince George, B.C. 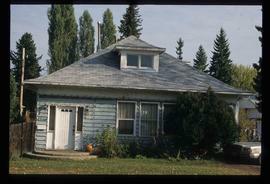 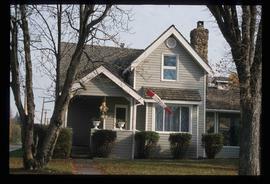 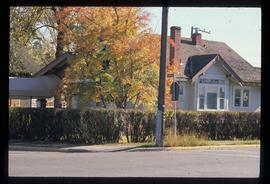 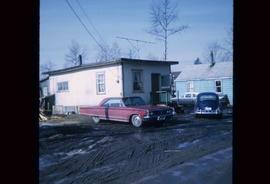 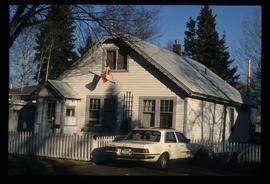 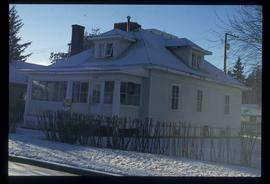 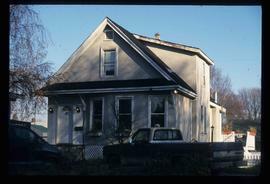 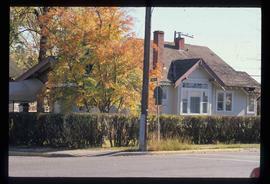 Image depicts a house on the corner of 7th Ave and Vancouver Street in Prince George, B.C. 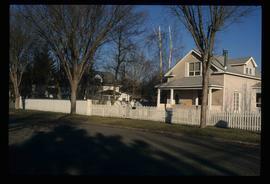 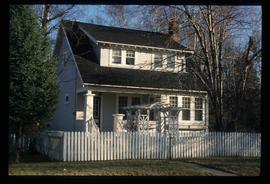 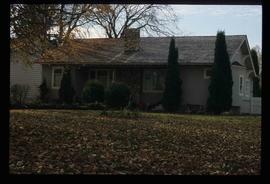 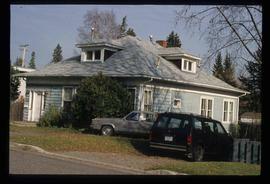 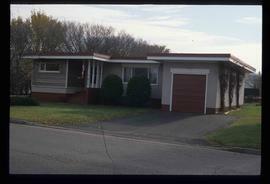 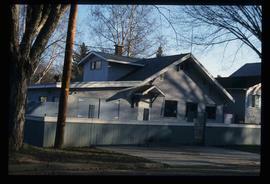 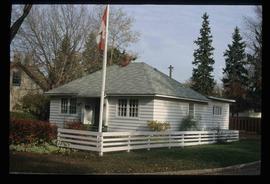 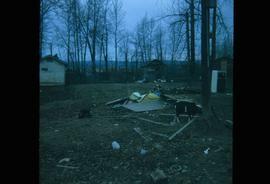 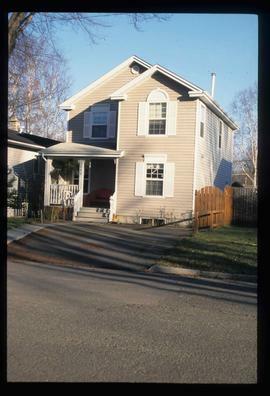 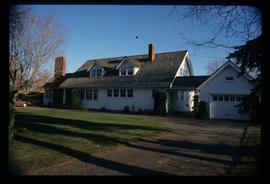 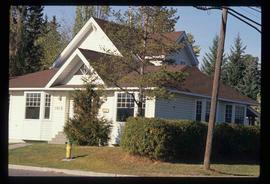 Image depicts a house on the corner of 12th Ave and Vancouver Street in Prince George, B.C. 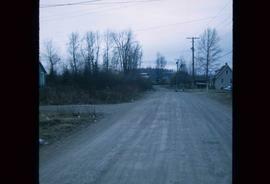 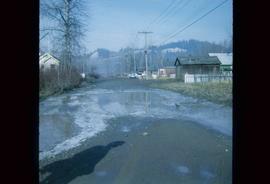 Image depicts a street in Island Cache. 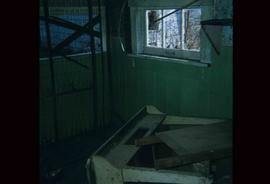 Image depicts what appears to be an animal pen in Island Cache. 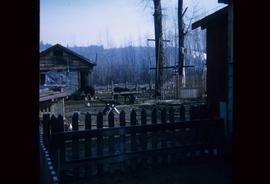 There is a goat and numerous chickens in the image, as well as a pile of miscellaneous material. 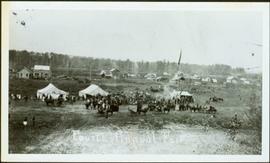 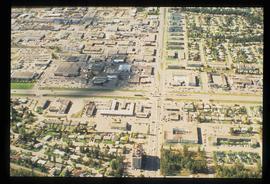 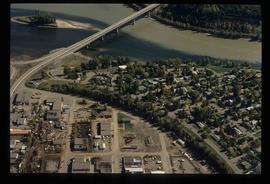 Image depicts Ash Street and Patricia Boulevard in Prince George, B.C. 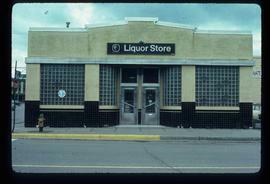 Image depicts the BC Liquor Store in Prince George, B.C. 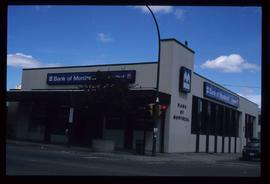 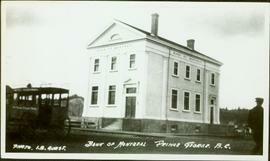 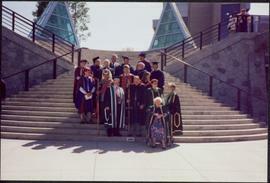 Image depicts the Bank of Montreal in Prince George, B.C. 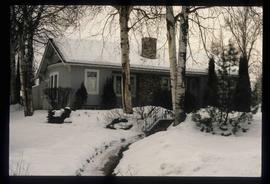 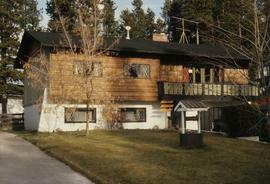 Image depicts a Bavarian style house at College Heights in Prince George, B.C. 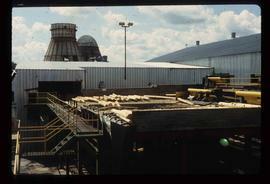 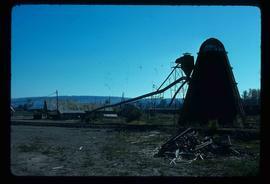 Image depicts a bee-hive burner beside a rail-road track at an unidentified mill somewhere in Prince George, B.C.